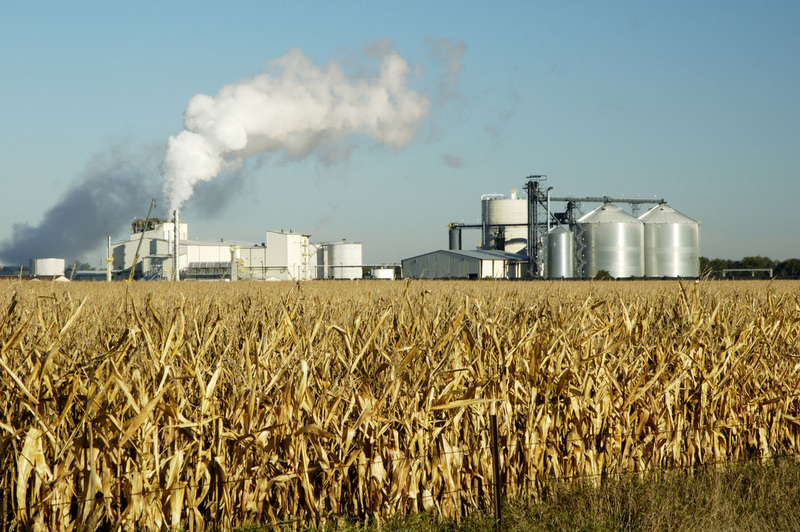 ​Whether your plant has been producing renewable fuel for years or is in the early stages, BioFuels Automation offers services catering to every stage of plant development and maintenance. 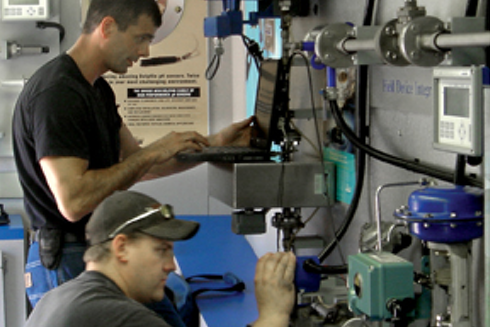 Our project services will aid the development process for new and expanding plants, while our value-added plant services will keep your plant running at peak efficiency. Reliability = Process Uptime = Profit. BioFuels Automation is committed to maximizing your reliability through our expertise, technology solutions and training. BioFuels Automation is a full-service renewable fuels company known for excellent service, optimized process solutions, and guiding vision. 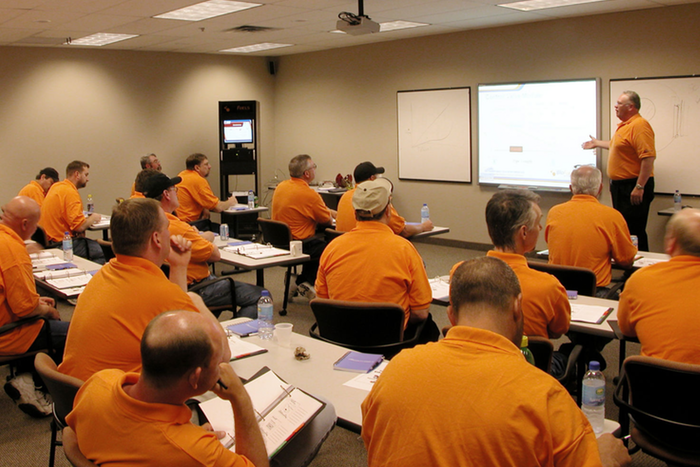 We are committed to maximizing your reliability through our expertise, technology solutions and training. © COPYRIGHT BIOFUELS AUTOMATION 2015. ALL RIGHTS RESERVED.